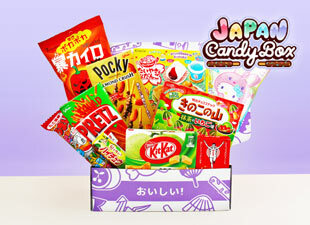 Meiji is one of the most traditional and leading confectionery companies in Japan. 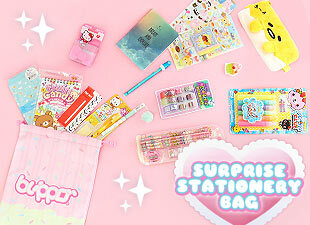 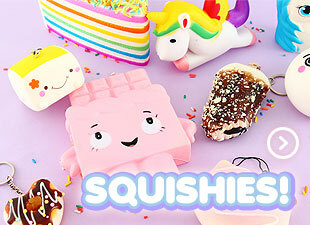 They have transformed their Hi Milk chocolates suitable for a hectic on-the-go lifestyle! 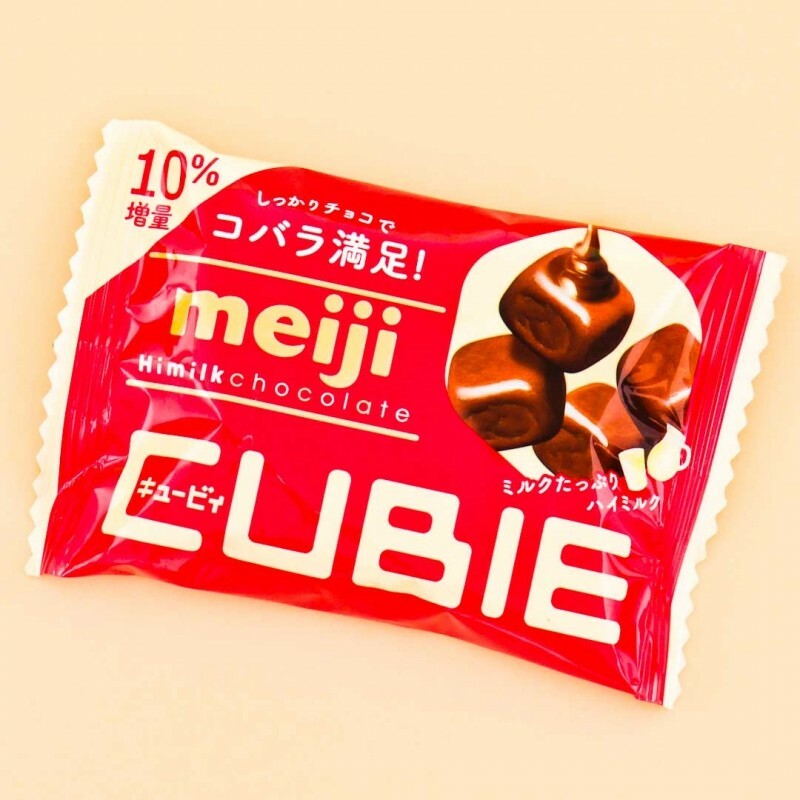 These little chocolate pieces are shaped as cubes, which makes them easier to grab and eat while walking around, and the package is easier to fold so rest of the cubes don't fall out. 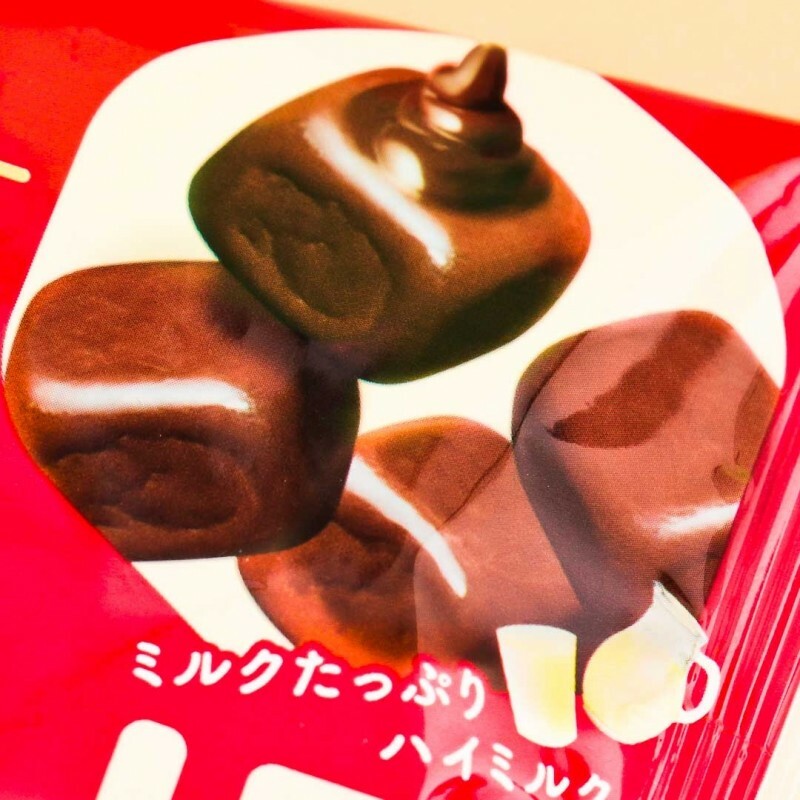 Not only having a non-traditional shape, but this chocolate also has a special coating that prevents it from melting too quickly in your hands! 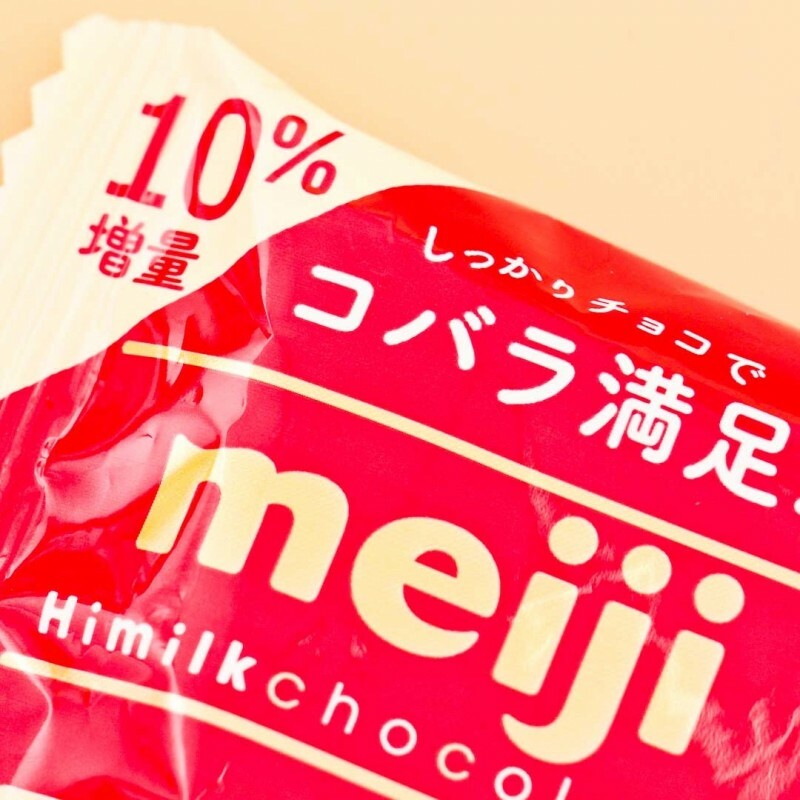 Enjoy the rich taste of the Meiji Hi Milk chocolate that has 10% real milk in it, that gives the chocolate the extra creamy taste.